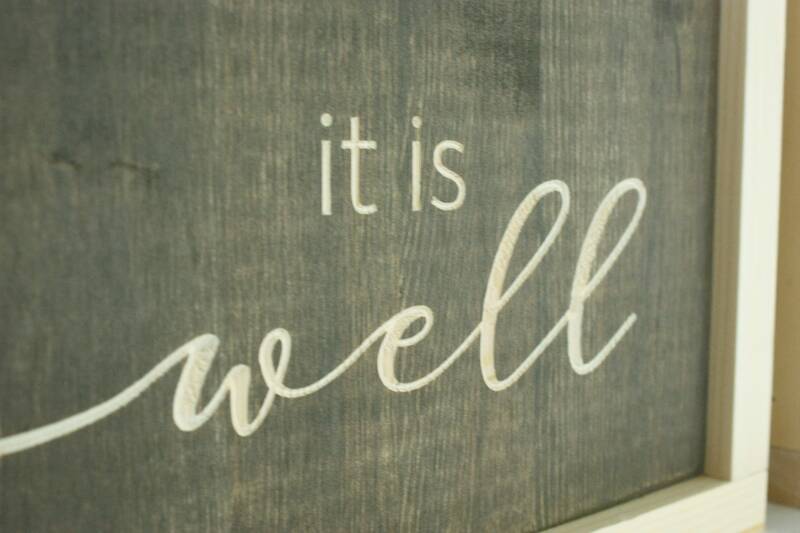 Set of 2 square signs, featuring some chorus lyrics to the hymn "It is Well". Simple and powerful! 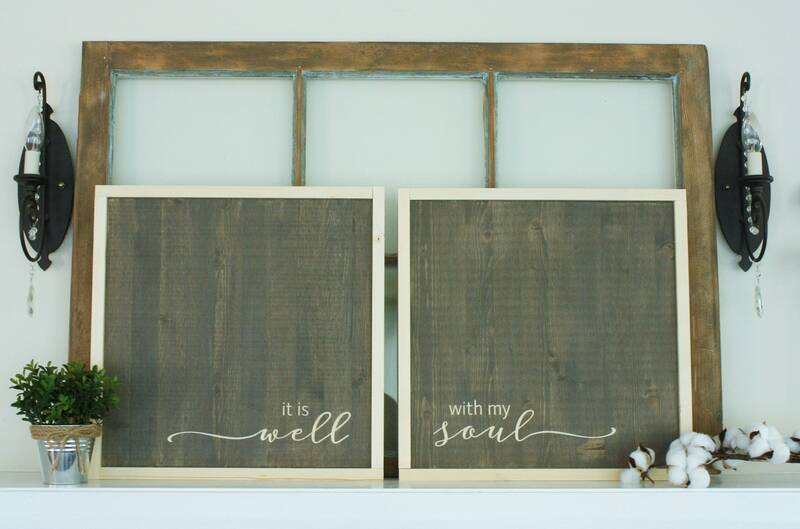 These signs each measure 17.5" x 17.5" and are finished with a farmhouse-style frame. Need a DIFFERENT SIZE? Just ask! 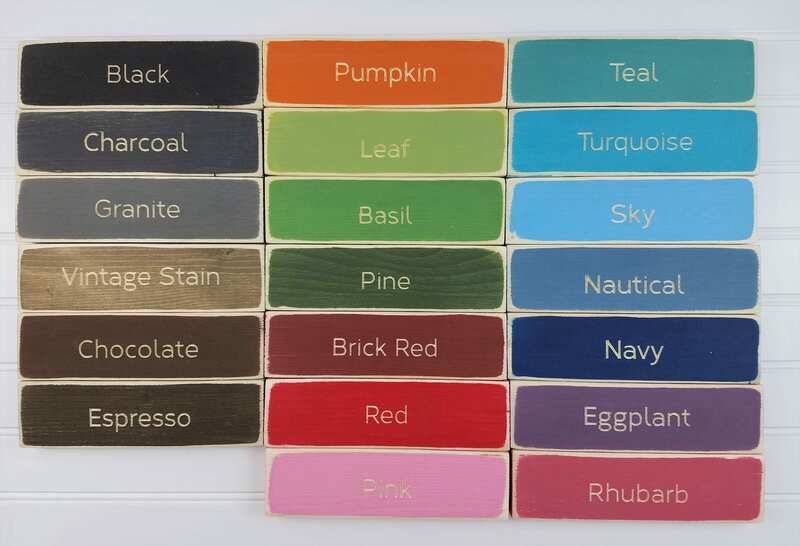 These can be hung with the attached hooks or can easily sit on a shelf or mantel! 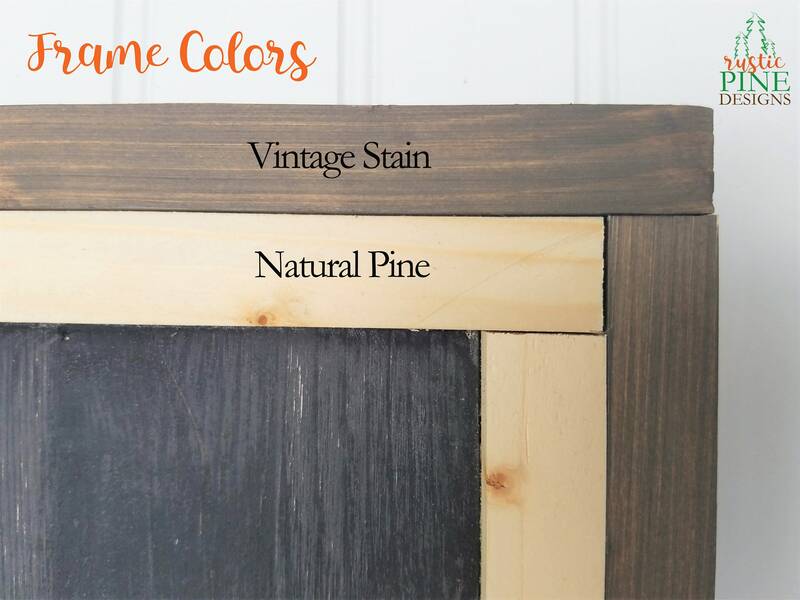 Color shown is our Vintage Stain with the frame done in Natural Pine. 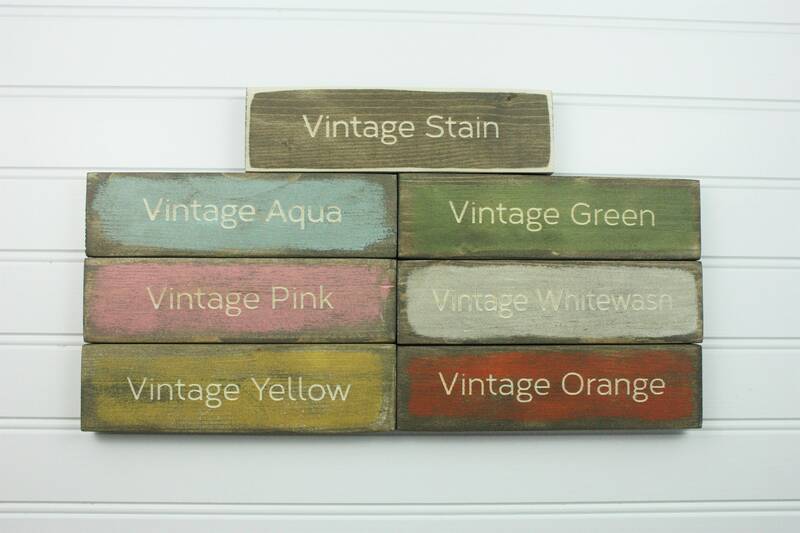 Like all our signs, this piece is handmade out of pine wood with the lettering carved into the painted background. Then we attach a stained wood frame for a gorgeous piece of art! Please allow 2 weeks to create and ship your sign set. We’ll send tracking information once it ships!